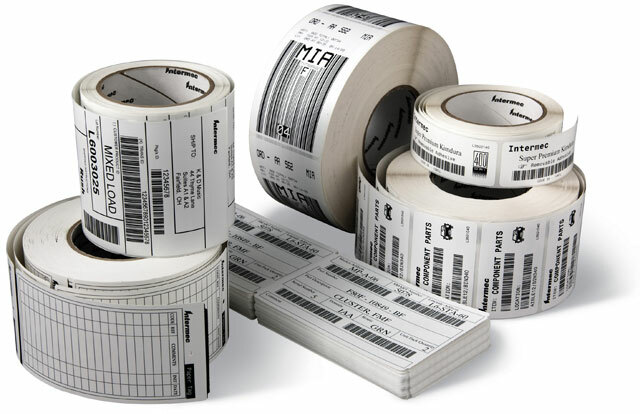 E02485	 Duratherm III Fanfold, 3.15" x 5" Direct thermal paper label. Fanfolded. 2000 tags/stack, 3 stack case. The Intermec E02485 is also known as Intermec Technologies	INT-E02485	.